Fireman 1/C Donald Ray Brock, son of Mrs. A. W. Brock, Newcastle, husband of Thelma Dunagan, Olney. 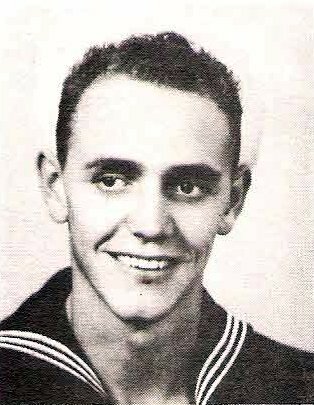 Entered Navy in 1945, trained at NTS, San Diego, Cal. Served in Pacific Theater.